On average our solution goes up 40% to 75% faster than conventional construction. Taking the Verto Approach gives you a start to finish timeline that isn’t a guess or an estimate. It’s the result of a design-build process so thorough and exact that we can accurately say your project will take this amount of time. The Verto Approach focuses on efficiencies and investing energy at the right moments in the construction management process. Project delays are the costly result of change orders resulting from delayed supplies and design flaws. The Verto Approach diminishes the potential for all of these timesinks. Our clients are able to experience their design plans in virtual reality, so the need for mid-project changes and design flaws is greatly reduced. We’ve already built the space in 3D so we know how it’s supposed to look and feel when it’s built. Our designs use prefabricated multi-trade construction which allows us to shave weeks and even months off of our build schedule. We design the space in virtual reality so that changes can be made easily during the design phase, eliminating the need for change orders. 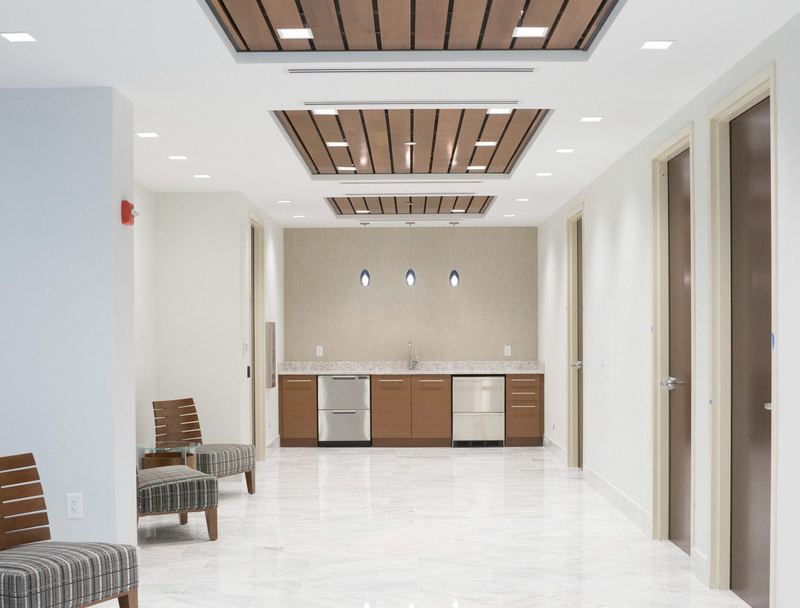 The building supplies are manufactured at a DIRTT facility to exact specifications within a 2-4 week lead time, no opportunity for supply shortages or delays here. 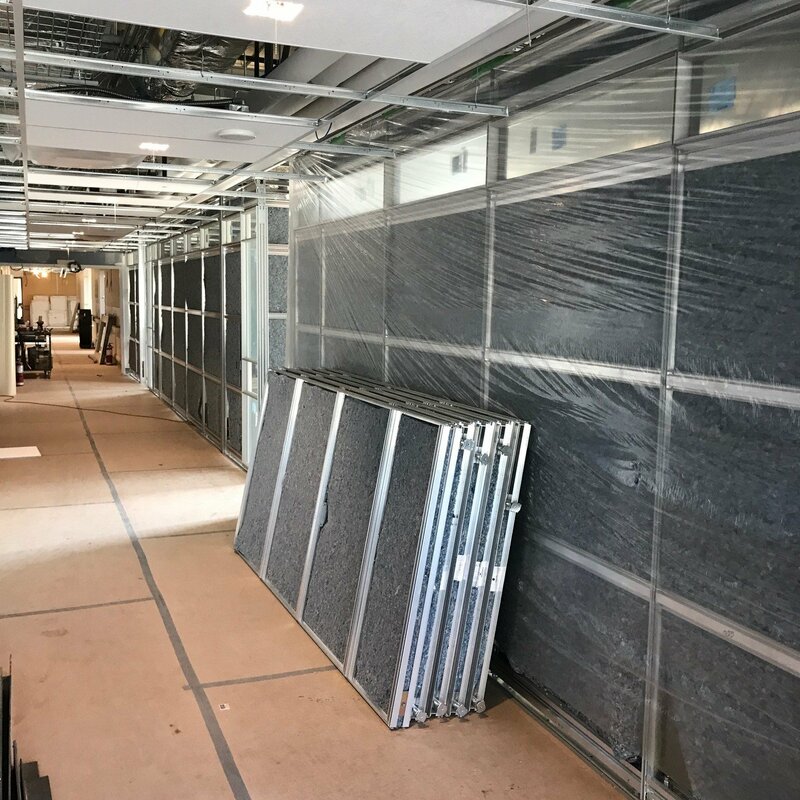 When the construction materials arrive on the job site it is assembled with less labor and in less time eliminating waste and reducing onsite labor by as much as 40%. Think of the benefits for your business if an office relocation took 3 months instead of 6! Think of the how much less stress you would have knowing your project would be done on a specific day not an estimated month or worse a season! Take the Verto Approach and have a timeline you can count on.